Scottish Parliamentary motion lodged by Green MSP Ross Greer – BP or not BP? Posted on June 21, 2016 by BP or not BP? Responding to BP or not BP? Scotland’s call for support, Scottish Green Party MSP Ross Greer, the party’s culture and media spokesperson, pledged to win cross-party backing in the Scottish Parliament for the SNPG to ditch the NPG’s rolling sponsorship deal with BP for the popular and prestigious Portrait Award, which travels to the SNPG in Edinburgh in late November and which would otherwise be renewed later this year. This parliamentary motion lodged by the Scottish Greens is calling for the Scottish National Portrait Gallery (SNPG) to “cut ties” with BP. 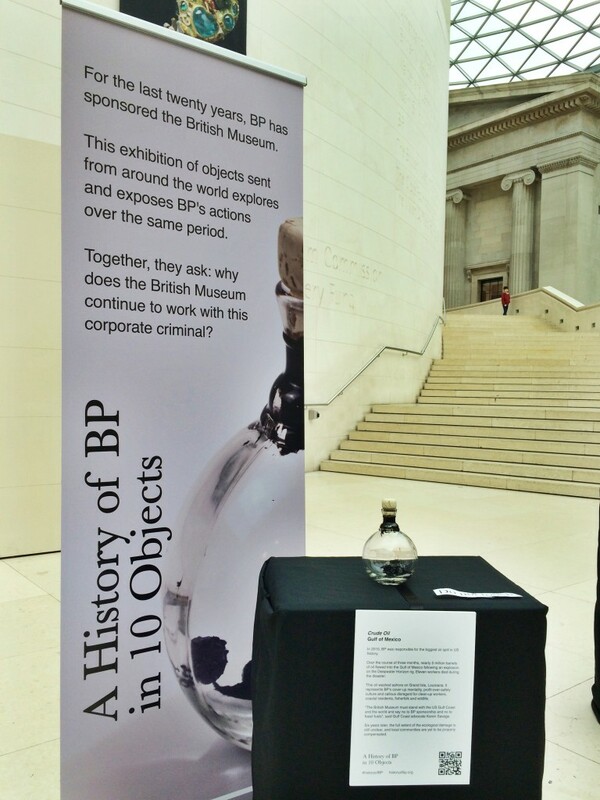 That the Parliament notes its disappointment at the sponsorship by the fossil fuel company BP of the ‘BP Portrait Award’ exhibition hosted by the Scottish National Portrait Gallery (SNPG); supports the activism of ‘BP or not BP? Scotland’; acknowledges that public and cultural institutions have a duty to demonstrate leadership in the fight against climate change and human rights abuse; supports the global movement to divest public and private funds, including sponsorships, from fossil fuels; acknowledges that approximately £2.3 trillion has been divested from the fossil fuel industry globally; and calls on the SNPG and the National Portrait Gallery in London to cut ties with BP.